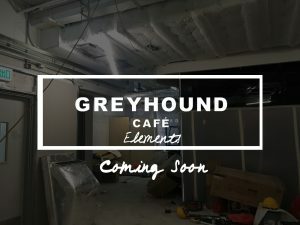 Greyhound Cafe is opening a new Hong Kong location in Elements mall! The tentative opening date is July 26. Gaia Group is launching a new concept centering around a noddle bar. Similar to traditional street food in Thailand, this new Greyhound Cafe will have a noodle bar for some quick, easy, and delicious street-food style noodles.